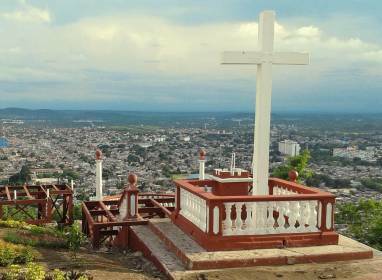 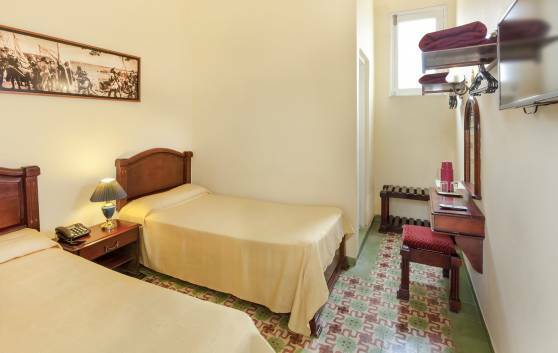 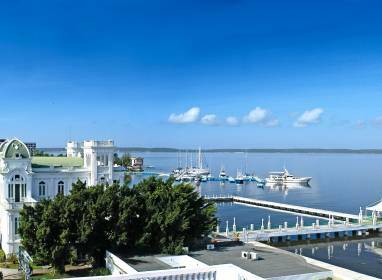 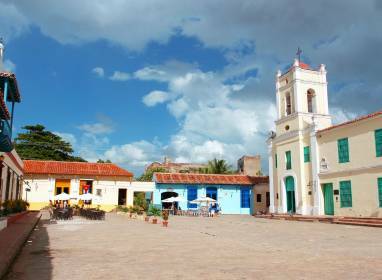 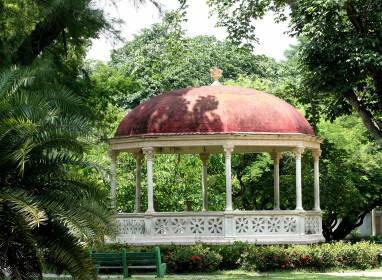 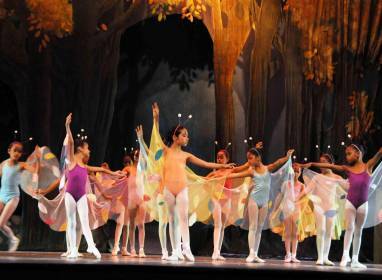 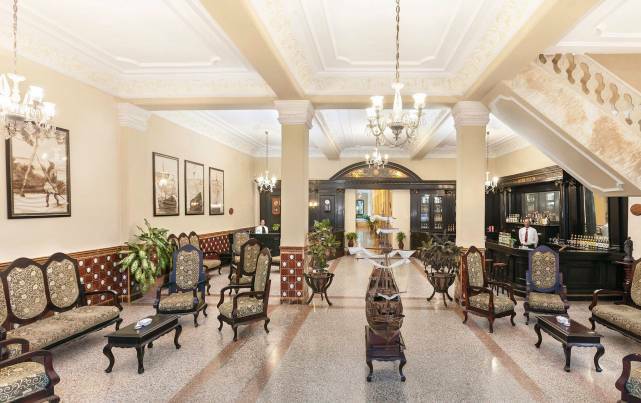 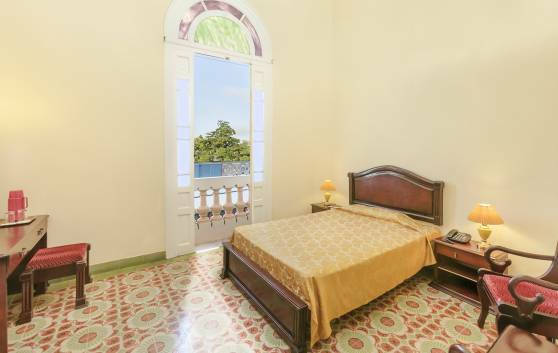 The Hotel Colón is the only one of its style in the historic centre of the city of Camagüey. 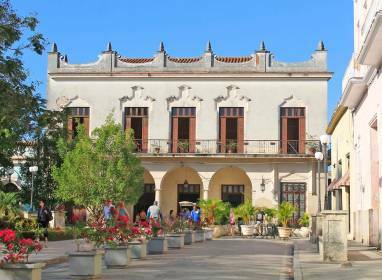 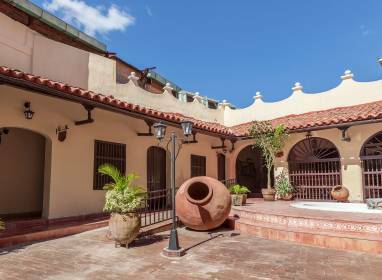 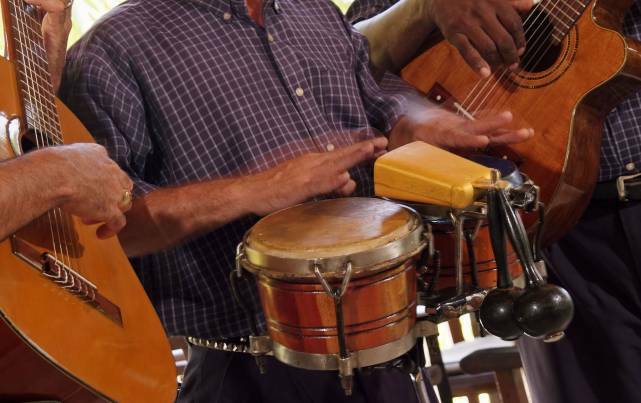 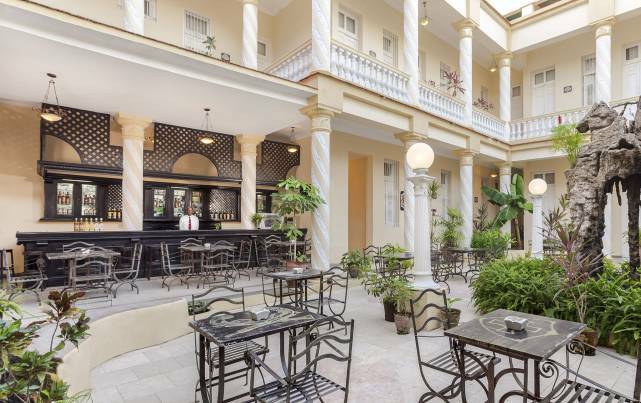 This 3 star establishment is renowned for its inner gallery and courtyard, its tasteful décor, its colonial furniture and its quiet setting, making it the perfect option for discovering the wonders of this unique city in the centre of Cuba. 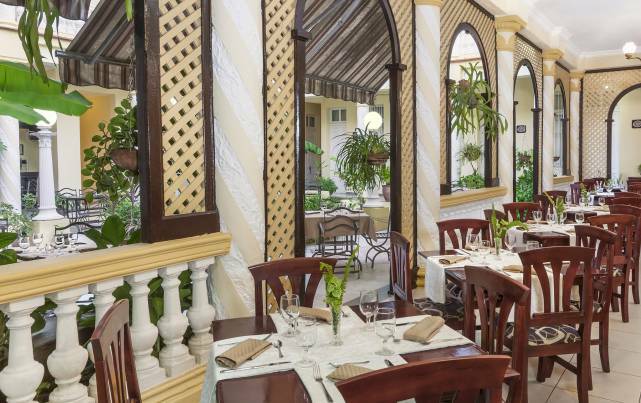 It offers various accommodation options, with 44 rooms on two levels, as well as breakfast, lunch and dinner served in its buffet restaurant, and two stylish bars. 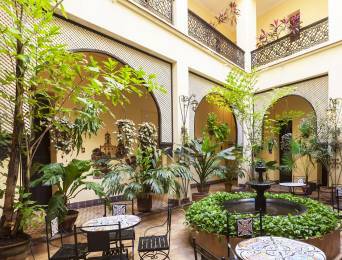 Ideal for circuits, honeymoons and cultural heritage tourism. 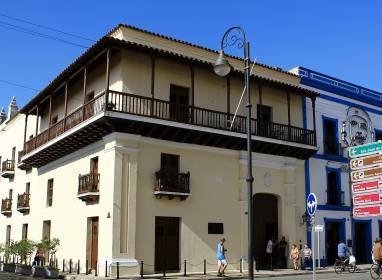 Close to the key sites of historical and cultural interest. 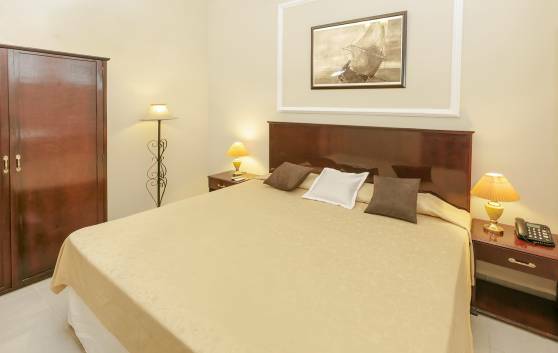 Just 10 minutes from “Ignacio Agramonte” International Airport. 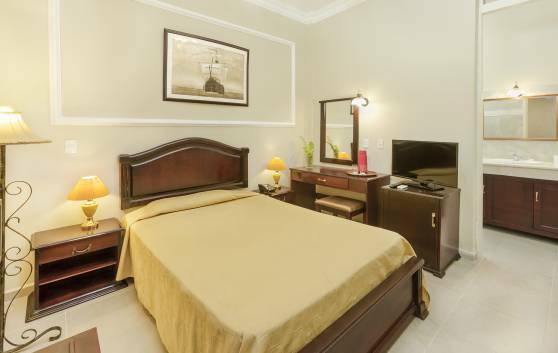 Special options for romantic stays and very close to the city's Conference Centre.